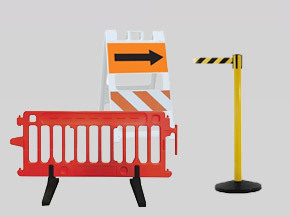 Traffic Safety Warehouse is a single source online safety store that covers ALL your traffic equipment, crowd control and general safety supply needs. 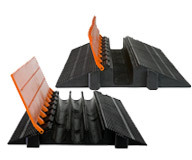 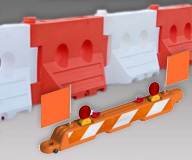 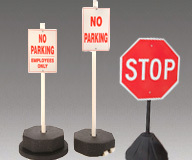 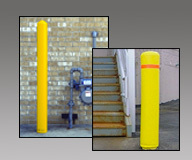 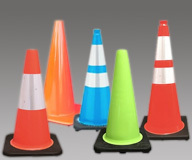 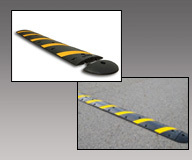 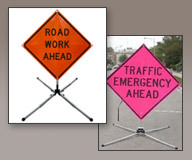 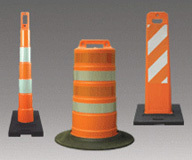 From Traffic cones and barricades to spped bumps, delineators and bollards, we carry it all. 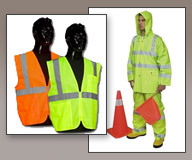 We work to bring you the best quality safety products at the best possible prices and to provide you with an easy shopping experience. 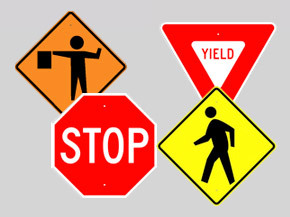 Give us a try and let us be your 'go to' traffic supply and safety store for everything from traffic and construction safety to school and industrial safety. 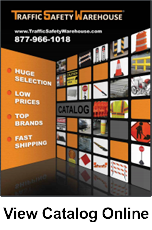 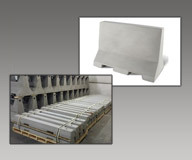 We carry a huge supply of products by category so you can find exactly what you are looking for fast. 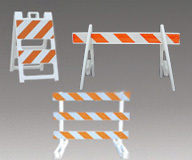 If you can’t find it give us a call and our knowledgeable safety staff will help you. 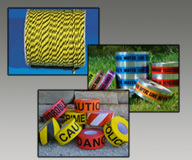 Our mission is to bring you most professional quality safety products, priced right and backed by outstanding customer service. 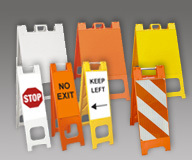 When you buy from Traffic Safety Warehouse you are buying from a distributor who has access to all the major safety supply manufacturers and can get those products to you at low pricing. 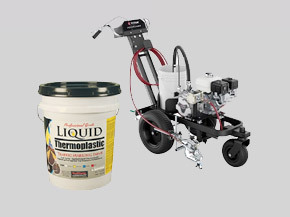 We have the resources to ensure that you get what you want while staying in budget. 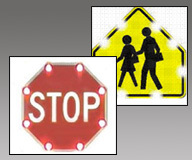 Double-faced LED sign has two different faces. 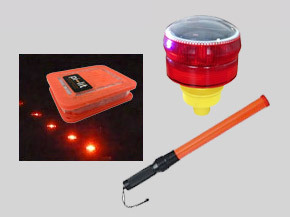 - 52 White Superbright LED's. 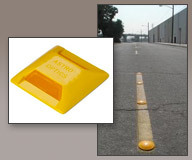 - Visible up to 1/8 of a Mile. 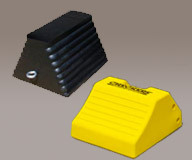 - Lightweight design reduces operator fatigue.